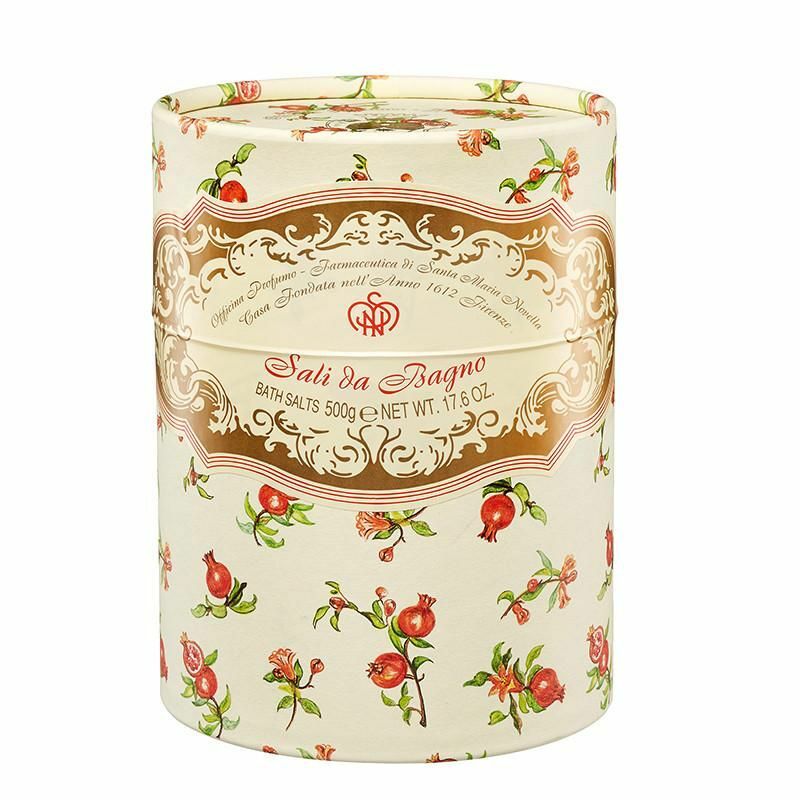 Indulge with the wonderful scent of Santa Maria Novella's pomegranate fragranced bath salts. Use one or two handfuls per bath. 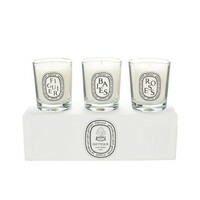 Will leave you relaxed with a pleasant sense of well-being.